Illustrated with cartoons, this practical manual encourages local congregations to look at the various aspects of their building. It also suggests ways of meeting visitors' needs, from ensuring comfort to providing a quiet place for prayer, and making the Christian faith fully accessible. 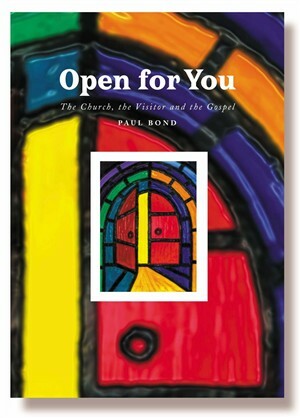 Open for You by Paul Bond was published by Hymns Ancient & Modern in June 2006 and is our 26094th best seller. The ISBN for Open for You is 9781853117145. Be the first to review Open for You! Got a question? No problem! Just click here to ask us about Open for You.